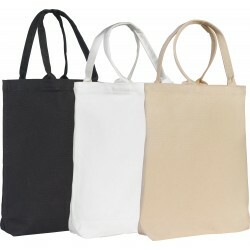 Handy for any occasion where you're moving heavier items like shopping, canvas is the perfect material for a tote bag. 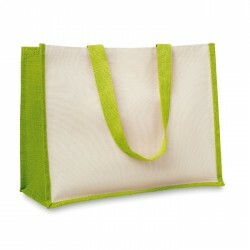 Naturally tactile and long lasting, use as gift bag for long lasting brand appeal. Need a reliable and useful item to promote your brand or cause? Printkick has your solution! A bespoke canvas bag is a simple but versatile item that comes in an array of colours, styles, and sizes depending on your needs. 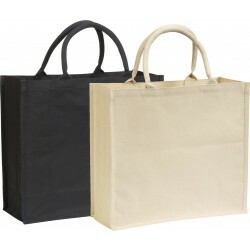 Our canvas bags are a durable, practical, and a convent addition to your campaign. 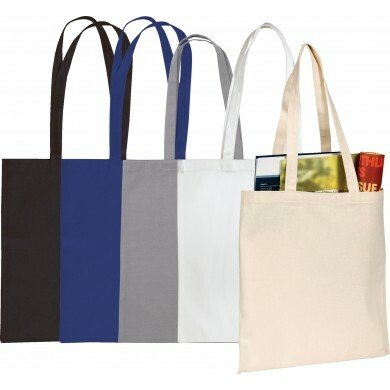 If you need more options for reusable bags, shop our variety of breezy promotional cotton tote shopping bags that are just as durable and easily washable after a trip to the grocery store. We make sure all of our bags are available to everyone with a quantity minimum as low as one canvas tote bag! You can be sure that your event or business is important to us no matter how big or small. 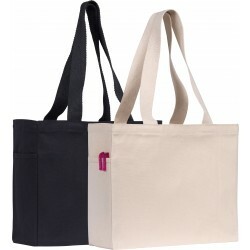 At Printkick, we have an affordable selection of customizable canvas totes bags that fits your aesthetic and budget to maximise your promotional power. 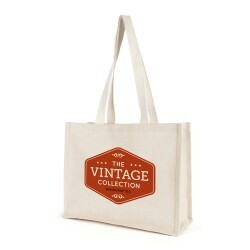 Our totes and bags are the perfect canvas for full beautiful designs, logos, or even text. The best part about printing on a canvas bag is that the sky is indeed the limit. Canvas totes have a large flat surface that can create intricate writing, designs, and details but can also give you a clean, polished look. 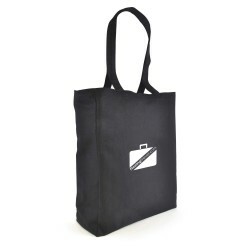 If you need something a little more professional, take a look at our selection of promotional conference bags, which are perfect for presenting your organisation or business to an audience in a formal setting or for recruiting purposes. Our different styles will compliment whatever you choose to print on the bag, whether you need something fresh and straightforward or a more sophisticated type of tote, your tote bag will stand out against a crowd. 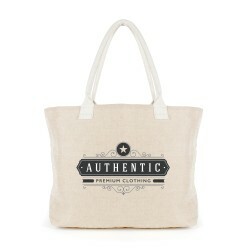 Best of all, your personalised canvas tote bag will be a go-to item for any busy day or person on-the-go. So, besides having the perfect surface for customisation, and a looking great, why should you do canvas bag printing? Simple. They are the most flexible option for your campaign. 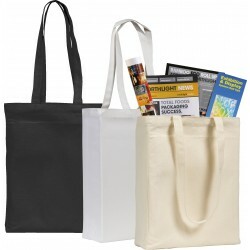 Fill a tote or bag with promotional giveaways for your next charity, or awareness event, for raffles or just as goodie bags as as fun and memorable treat to your audience. Alternatively, use a customised tote as a hand-out or perk for loyal customers. 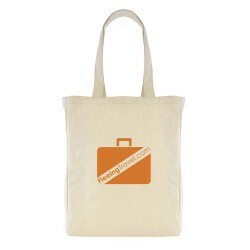 You can sell your totes as memorabilia for a unique and useful item ready to be a daily staple in anybody’s closet. Our canvas bags have a smart finish that can also be an affordable, appealing and convenient promotional item at a conference or professional event to keep everybody's personal items organised and portable during the day. 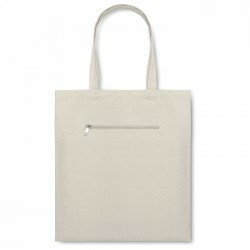 Our printed canvas tote bags also keep your brand or event on the green side by offering an eco-friendly, reusable alternative to plastic bags. 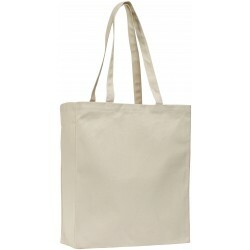 If you are interested in our selection of eco-friendly reusable bags, browse our durable promotional jute bags. 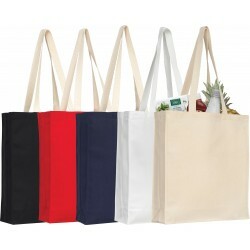 These bags look more contemporary to their plastic counterpart making it a tasteful and attractive addition to your customers shopping routine. Not only will everyone love the look of these tote bags but they will love the convenience of having one ready in the car or taking one along just in case! 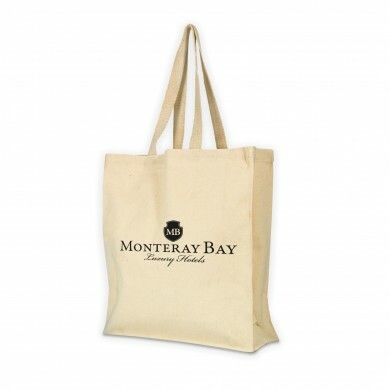 Your cause or brand will easily and widely visible on a promotional canvas bag. It is the perfect way for your customers to create widespread awareness about your brand or event. Printkick puts convenience first so that you can shop with ultimate ease of mind. Our tools like instant pricing and quotes will save you the headache of wasting time while waiting on an estimate and lets you have full control of your budget. We make sure your ordering process is convenient as possible. Receive visuals and proof images, get live pricing, pay securely, make repeat orders with the click of a button. You can also manage your history, artwork, and information through your account. With our low minimums, you can order as little or as much as you need and our full array of items will suit any and every event, celebration, or everyday branding and customising need. Our expert team on promotional and personalised products will make sure you get exactly what you want. Our aim to never let our customers down. The printkick team consists of well-trained staff who dedicate their work to bringing your designs to life, and we are more than happy to respond to any inquiries you may have on our promotional products. We’re just a phone call, email or chat away. The Printkick team puts all of the promotional and custom printed items you need at your fingertips to make your campaign or event plans a reality. With a 4.8/5 score on Feefo, we always strive to score and maintain a perfect 5. So, order your promotional canvas tote bags now, and experience instant world-class service.